If you are a current homeowner here in Southwest Orlando, or in the market to buy, you’re probably curious about the latest trends in home design. Sellers who make strategic updates before listing a property can generate increased interest from buyers and, in some cases, a premium selling price! 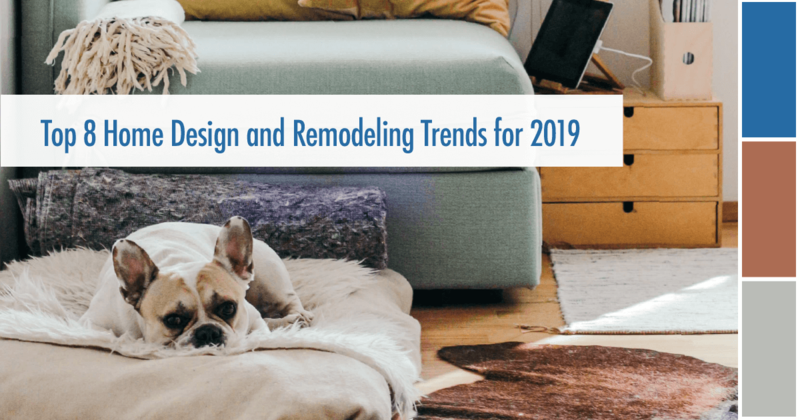 And buyers should consider which features of a home will need updating immediately (or in the near future) so they can factor renovation costs into their overall budget. 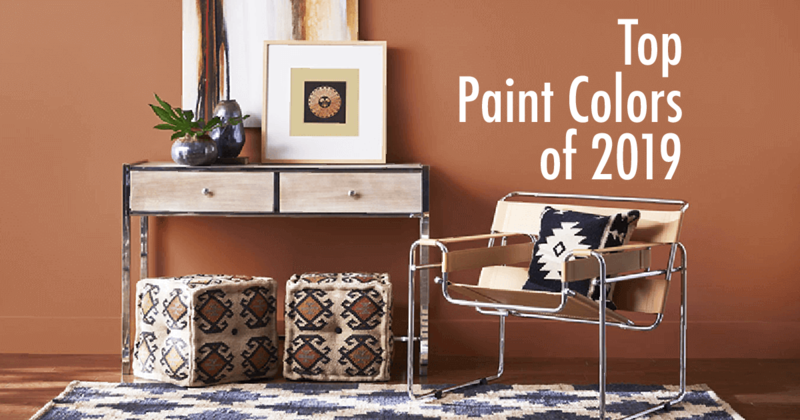 Even if you have no immediate plans to buy or sell, we at The Right Move Team with Keller Williams at the Parks advise our clients to be thoughtful about the colors, materials, and finishes they select when planning a remodel. 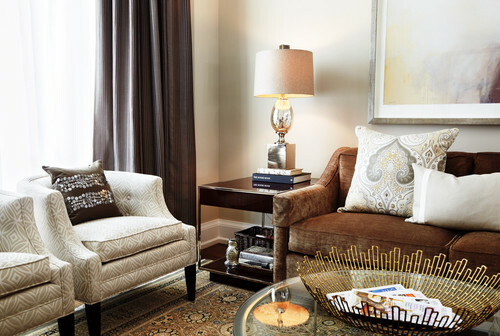 Making over-personalized or unpopular design choices could hurt a home’s value when it does come time to sell. 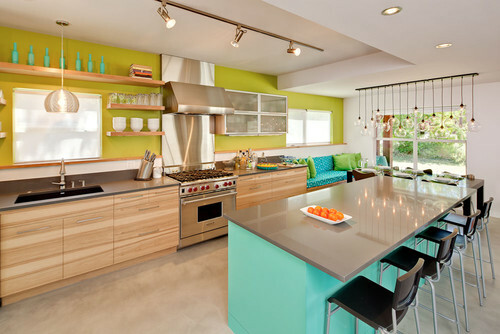 And selecting out-of-style or overly-trendy elements could cause your renovation to feel dated quickly. Want to learn more about how to stage your home to sell? Contact me at BReid@kw.com to request a free copy of our report: 10 Staging Secrets from the Pros for a Quick Sale at Top Dollar!